Basmanny district court of Moscow decided to deport Novaya Gazeta journalist Hudoberdi Nurmatov (“Ali Feruz” his journalistic pseudonym), the citizen of Uzbekistan, back and fine him five thousand Russian roubles for violation of the migration law, the Russian Agency of Legal and Judicial Information informs referring to the court. 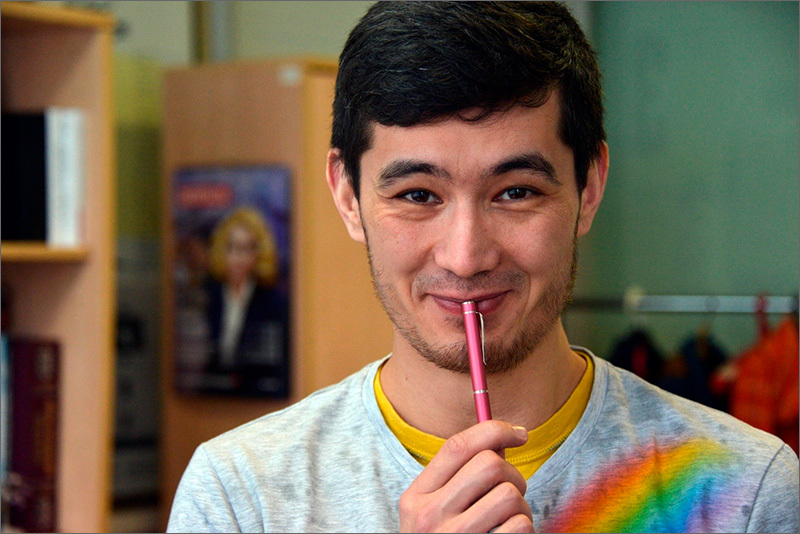 Nurmatov was earlier denied of asylum in Russia and apprehended near his editorial office. After the court judgement, he was sent to the detention centre for foreign citizens to be deported further. Novaya Gazeta says he would be able to appeal within ten days. During the trial, Novaya Gazeta journalist Elena Kostyuchenko was allowed to speak as a witness for the case. She told about torture Ali Feruz was subjected in Uzbekistan. Ministry of Interior officers filed a motion to the judge telling that Ali Feruz has not turned to the migration authorities of Moscow after he had been refused of asylum. Moreover, they stated that “this individual has no [identification] documents and evading from departure,” adding that the journalist remains in Russia illegally since 2011. Ali Feruz (Hudoberdi Nurmatov) was born in Russia, he worked as a journalist in Uzbekistan and its citizen, but was forced to leave the country because of the pressure imposed by the special services. He applied for asylum in Russia because he lost his passport, but when denied the application he was detained by the migration authorities for deportation to Uzbekistan. Ali Feruz faces persecution and punishment for his journalist activity and sexual orientation if he is deported back to Uzbekistan. Moreover, a diplomatic representative of one of the European country requested the Russian authorities to “legalise” Ali Feruz (which would mean to give him a travel document) in order to accept him, but the Russian migration authority denied such an action.